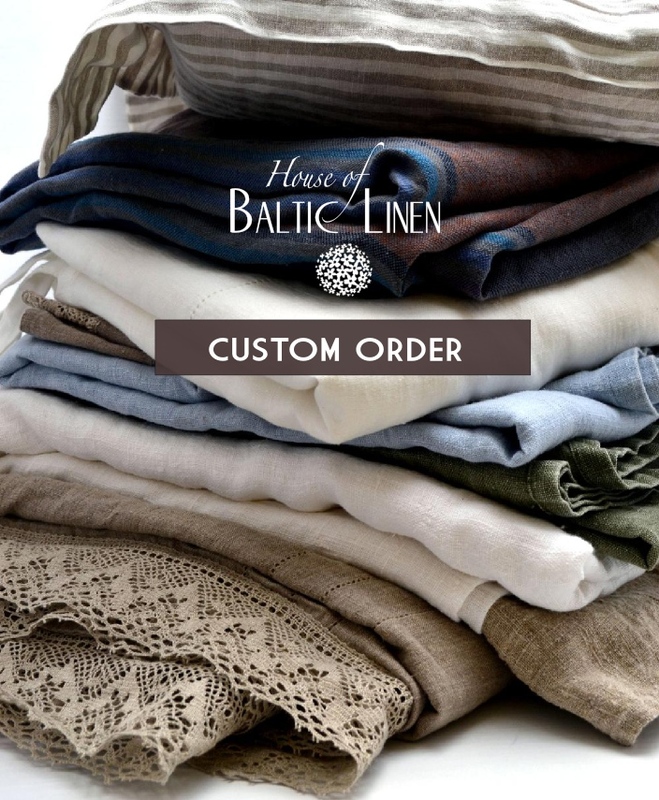 Your custom orders will be temporarily placed within our shop in this area. Once the purchase is made, they will be removed from this section. Please do not hesitate to contact us if you have any custom-made related inquiry.